Need a general plumber in Bristol? As well as emergency plumbing we also offer general plumbing services for your home or office. Although these are typically less urgent than emergency plumbing services, we understand they are just as important and therefore we undertake them out with exactly the same level of attention to detail and professionalism. Plumbing Bristol are experienced across a range of general domestic plumbing services, we’re here to provide a quick professional solution to any plumbing issues that might occur in your home, no matter how small the job! 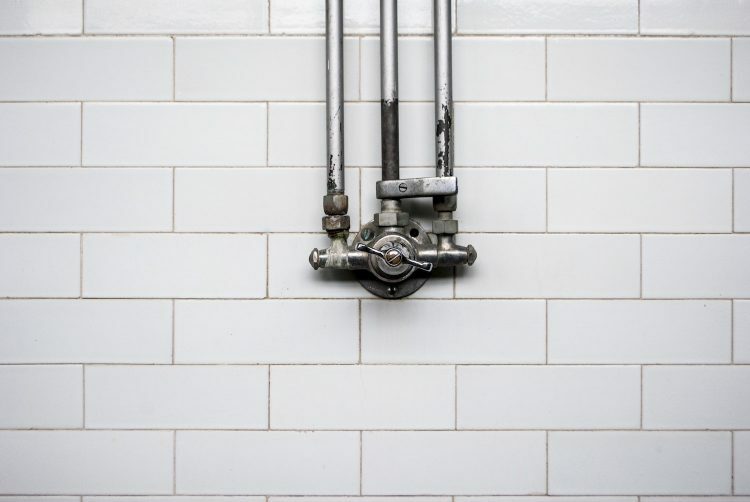 Whether you need us to install a completely new bathroom, or just to fix that annoying dripping tap, our professional, reliable plumbing team are always on hand to deliver an excellent service in your property. For a free quote, or simply more information, contact us today. A member of the Plumbing Bristol team would be delighted to help. Fast, friendly & professional plumbing services for Bristol.